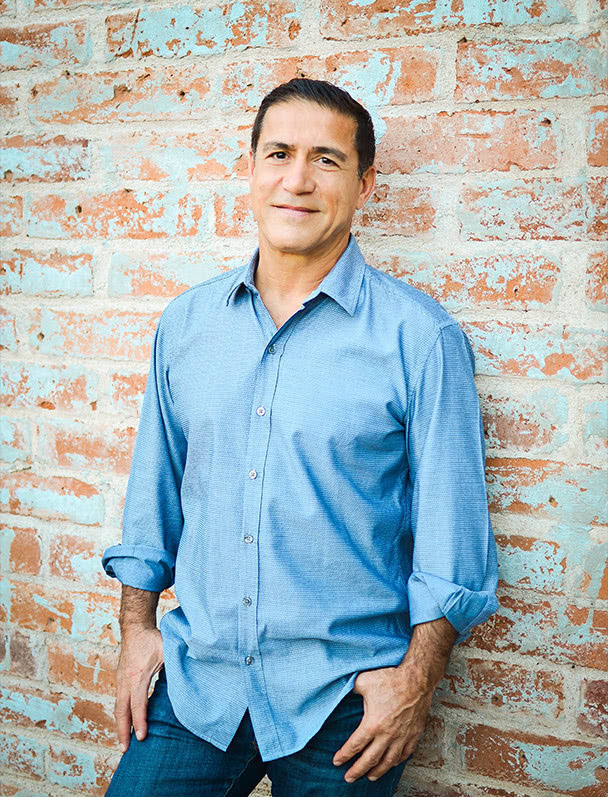 Dr. Raad M. Taki has been one of Tucson’s leading plastic surgeons for decades, and fills his schedule without advertising. Patients regularly refer him their family and friends—and return anytime they need to update their look. Dr. Taki and his all-female staff are known for supporting patients throughout the process and delivering beautiful, natural-looking results. They’ll never pressure you and will simply present the best options to fit your goals. What sets Dr. Taki apart from other plastic surgeons is the personalized care he provides to each patient: Dr. Taki adapts each procedure to fit your individual attributes and thus achieves aesthetically pleasing results. Dr. Taki’s certifications include American Board of Plastic Surgery, American Society for Aesthetic Plastic Surgery, American Society for Plastic Surgeons, and American College of Surgeons (FACS). Dr. Taki’s plastic surgical training was completed after a two-year fellowship at the world-renowned Mayo Clinic in Rochester, Minnesota.